While your grad is writing thank you notes, don’t forget to put on the list those who have helped him or her the most. It seems obvious, but this thank you note idea is not one that not occurs to very many people. 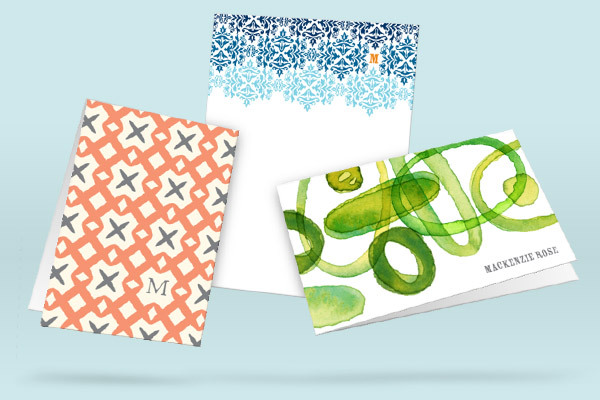 How about sending a thank you note to Mom or Dad, Grandma or Grandpa? To one or more of the teachers who inspired you through the years. To a guidance counselor who made sure you graduated with the required credits. To the person who helped you get that summer job to pay for college, or that internship that will get you into grad school? Or to a coach who cheered you on to that athletic scholarship or taught you the meaning of teamwork. This thank you note idea is not required, of course, nor is it expected. But that’s why it is so special to receive and is usually treasured by the recipient. Aside from the pleasure it brings, it offers a good life lesson for every grad: the gifts we are most thankful for don’t always come in a box. Someday, perhaps, your grad will pass this lesson on to another generation.